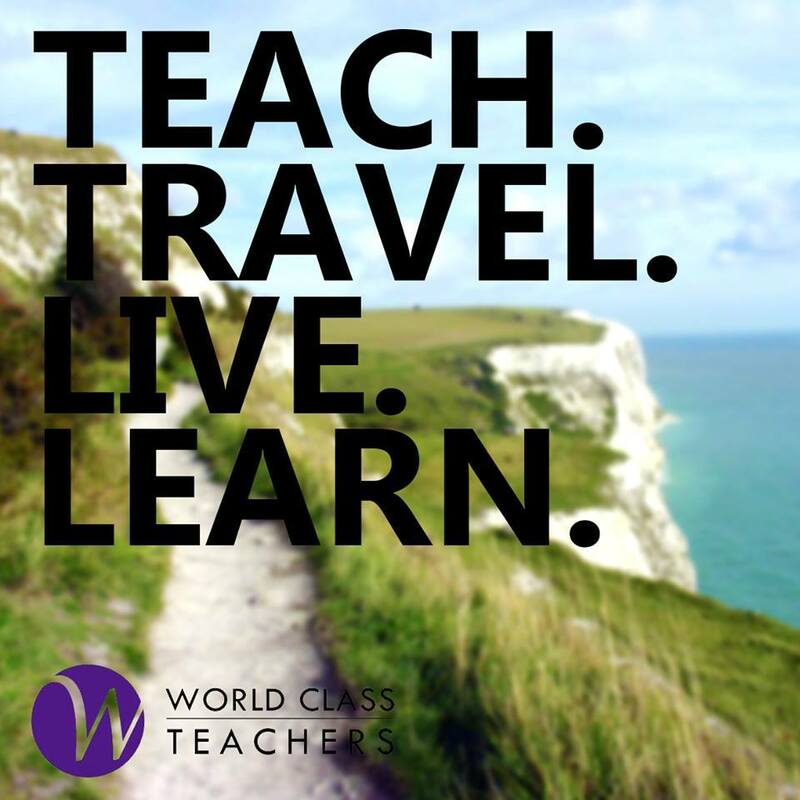 As a supply teacher, you already know how rewarding a new teaching role in London can be. London is such a diverse and cultural city steeped in history and imbued with English charm. The city is yours to discover with a multitude of things to do, many of which are right on your doorstep and totally free of charge! As you gradually find your feet in London and become familiar using tubes, taxis and bright red Routemaster buses, you can start to explore your surroundings and enjoy the sights and sounds this wonderful city has to offer. Working in London has so many rewards; take advantage of the following freebies which make living and working as a supply teacher in London a genuine pleasure. Sat on the opposite bank to the Houses of Parliament, the South Bank sprang to life as part of the 1952 Festival of Britain and was radically transformed later through its striking architecture. Here you will find the home of the National Film Theatre, the Queen Elizabeth Hall, the Royal Festival Hall and the Hayward Gallery. A stroll along the South Bank on a sunny day is a memorable experience. Expect to see a whole host of free entertainment and plenty of arts to keep you amused between Westminster Bridge and London Bridge. Walk a little further and you will discover the Tate Modern art gallery and an authentic replica of Shakespeare’s Globe. The one thing that quickly becomes apparent when you spend time in London is how rich and diverse the range of free things to do is. Speaker’s Corner is a classic example. On every Sunday since 1866 a variety of public speakers have proudly stood on boxes at the corner and addressed anybody that cared to listen. Situated on a specific corner of Hyde Park, Speaker’s Corner has witnessed some memorable guest speakers over the years. George Orwell, Lenin and Karl Marx are some of the most notorious speakers that have spoken to the gathering crowds. If you like good food, trendy fashion and free street entertainment you will love the atmosphere in Covent Garden. Popular with theatregoers visiting the West End, this diverse district is teaming with bars, theatres and restaurants with plenty of window shopping or street acts to keep you amused. Pay a visit to the area and you can guarantee some type of live performance is taking place. Covent Garden is a busy, bustling place, oozing with charm and culture. The best bit is it doesn’t cost you anything to watch the street acts perform. Spend an evening at the Angel Comedy Club if you want a good laugh. This venue offers free comedy seven nights a week delivered through a mixture of new talent and well-known performers. Recommended by Time Out London, shows at the comedy club normally start at 8pm. Be warned, the venue gets really busy so it’s best to arrive early doors to avoid disappointment. Official ceremonies are something we are rather good at in Britain. Take the changing of the Guard at Buckingham Palace for example. Full of pomp and pageantry, changing the guard or ‘Guard Mounting’ outside Buckingham Palace takes place at 11.30am each morning and the good news is, this is totally free. All you have to do is turn up and watch as the old guard changes place with the new guard in true ceremonial fashion. With official music playing in the background, expect to see plenty of traditional red tunics and rather impressive bearskin hats. Open daily from 10am, The National Portrait Gallery houses some truly beautiful works of art. It’s been cleverly thought out and is the home to the World’s largest collection of portraits dating from the Middle Ages right through to modern times. Visitors to the gallery are greeted by the works of many famous painters, whether you like Holbein or Hockney you are sure to enjoy a few hours walking around The National Portrait Gallery. Thanks to the free admission, you can spend as long as you like looking at every single painting. Standing tall and proud next the Houses of Parliament, Big Ben is one of London’s most infamous landmarks. Renamed Elizabeth Tower in recognition of the Queens 60 years of service to the Commonwealth, Big Ben is a gigantic bell set within an imposing clock tower. Take a selfie with the clock tower in the background and listen to the infamous chime of the great bell. Reassuring and reliable, Big Ben has rung loud and proud across Westminster since 1859. Alexandra Palace stakes a claim to being the birthplace of TV after hosting the first ever television broadcast. This is a stunning Grade II listed building built in Victorian times and set within 196 acres of gorgeous parkland. Home to many concerts and public events, Alexandra Palace is free for all. It’s a brilliant place to enjoy a picnic whilst savouring some truly amazing panoramic views of London. Take a cooler box filled with goodies and a travel rug, or look for the latest events taking place within the grounds. Live entertainment is something London isn’t lacking. Where do you go if you don’t want to pay to be amused, though? Try ‘The Scoop’ outdoor amphitheatre. It’s close to City Hall and visitors here get to watch loads of fun stuff for free. Whether you pop along to listen to free music, catch a play or watch a free film during the evening, there’s always a good choice of entertainment available. The Scoop is a popular setting for the summer and a good option if funds are a little tight, or you simply want to grab a quick fix of entertainment with no costs involved. Ever wondered what life used to be like for children in classrooms back in the late 1800s? Find out and visit the Ragged School Museum where you will discover a reconstructed Victorian classroom totally authentic in every detail. See how teaching has changed over the years and take a step back in time to the East End of London from the 1880s to 1900. The setting for the museum is in a warehouse which used to house Barnado’s largest ragged school for poor and underprivileged children. Pay a visit and learn about housing, education and work life in Victorian London, you can compare how teaching standards have changed over the years. Hopefully, you’ll try some of these suggestions during your stay in London. Amazingly, we’ve only just scratched the surface of free things to do if you are a supply teacher spending time in this wonderful capital. Enjoy! Like this article and want some more London inspiration? Follow us on Facebook or Twitter!